Taiwan and the U.S. jointly launched the Indo-Pacific Democratic Governance Consultation March 19 in Taipei City, reflecting the strength of bilateral relations and a shared commitment to promoting freedom, democracy and rules-based order in the region and beyond. An initiative of the Ministry of Foreign Affairs and American Institute in Taiwan, the annual forum serves as a platform for both sides to enhance cooperation and pursue joint projects aimed at advancing good governance and human rights among like-minded countries. The first event will take place in September in Taipei, with the U.S. delegation expected to be led by a senior official from the Department of State’s Bureau of Democracy, Human Rights and Labor. During the launch ceremony, MOFA Minister Jaushieh Joseph Wu described the initiative as an important milestone for Taiwan-U.S. cooperation. In response, AIT Director Brent Christensen praised Taiwan as a valuable partner for the U.S. in promoting a free and open Indo-Pacific. 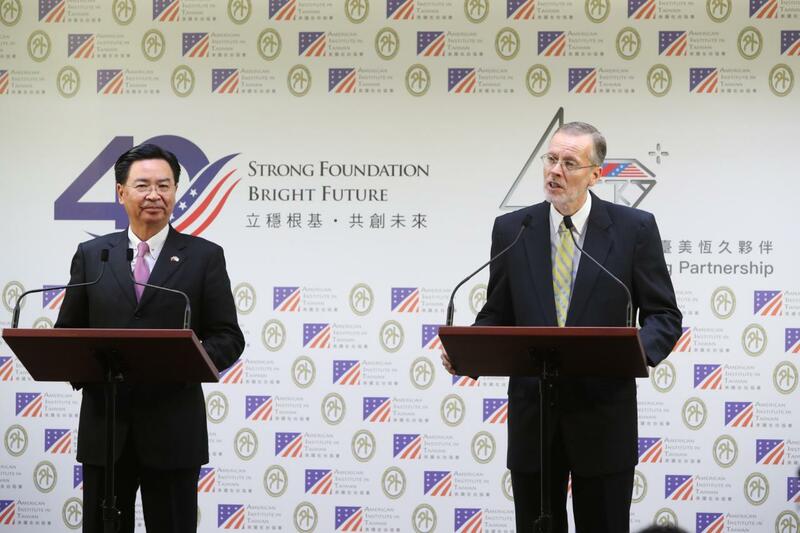 The U.S. wants to work closer with Taiwan so as to share its experiences with countries in the region, he said. According to Christensen, Taiwan can contribute to the Indo-Pacific given its success in protecting the rights of minorities, facilitating interfaith dialogue and promoting gender equality, among many key issues.